How to get out of the house mold? How to bring the fungus under the floor in a wooden house? 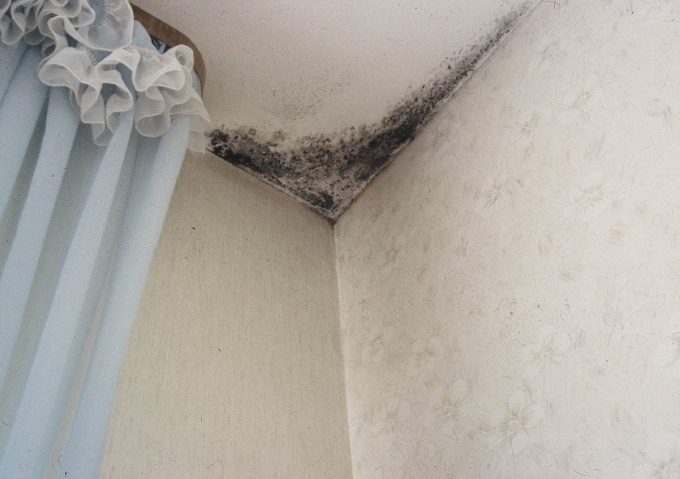 Mold is a dangerous enemy to our health that can cause many diseases – from allergies to asthma. Why do I get the mold? 1. High humidity and lack of ventilation. 2. The presence of a large number of tropical plants indoors. 3. Later on and early turn off the heating, its disadvantages in winter. The use of antiseptic primer helps get rid of mold, but also prevents its occurrence in the future. The use of bleach to eliminate mold in the bathroom, on the floor, etc., the sodium Hypochlorite contained in it is the enemy of mould. Treatment of the problem area with vinegar will help to solve the problem. 3% hydrogen peroxide to effectively eliminate the mold from many materials. Ammonia will remove the mold from items such as tiles, glass. Baking soda also helps eliminate mold fungi. Regularly ventilate the room. Wipe the wet seat with a dry cloth. Follow the earth in the flower pots. Do not hang in the closet badly dried clothes. Follow the quality of connection of sanitary units. The leaking elements are recommended to be replaced. Remember that to win the mold is possible, but it is better to prevent its occurrence.